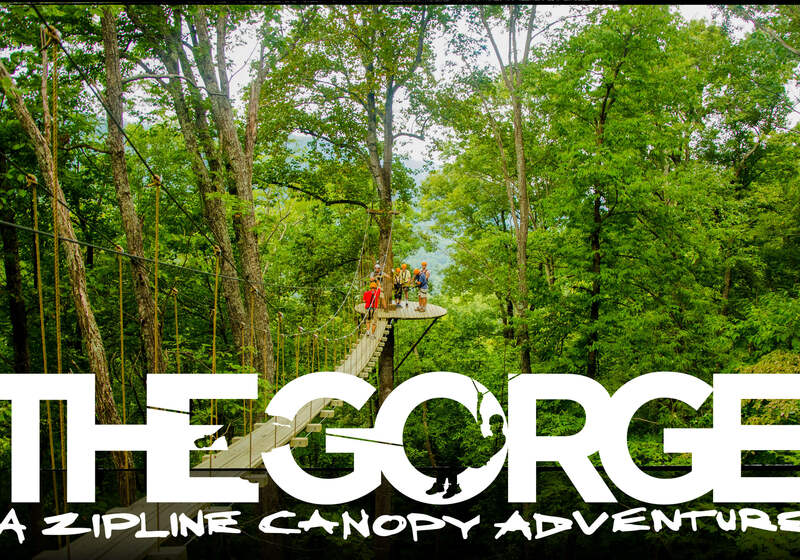 The Gorge - America's steepest and fastest zipline canopy tour, offers a thrilling tree-based aerial adventure in Saluda, NC. 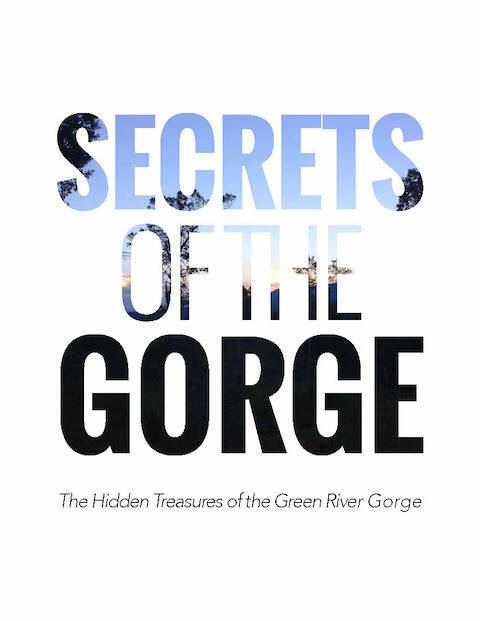 Begin your experience perched on the rim of the Green River Gorge and plunge into untouched wilderness. 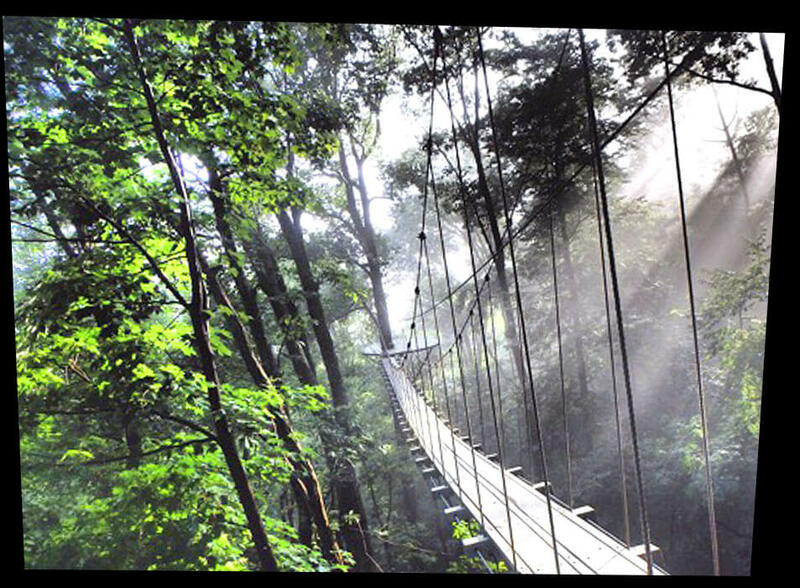 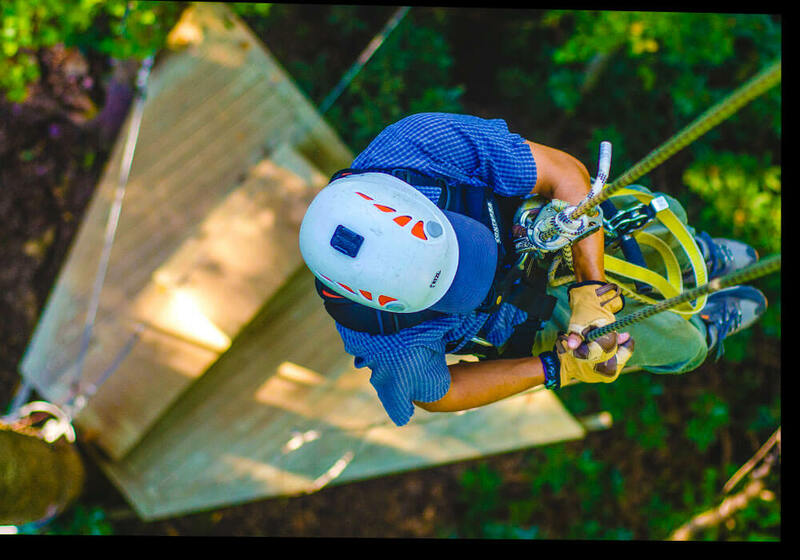 Descend an unprecedented 1,100 vertical feet in elevation zipping from tree-top to tree-top on 11 ziplines, traversing a sky-bridge, and descending 3 huge rappels, all through stunning old growth forest, overlooking 18,000 acres of protected Green River Gamelands.  Our guides were FABULOUS!!! 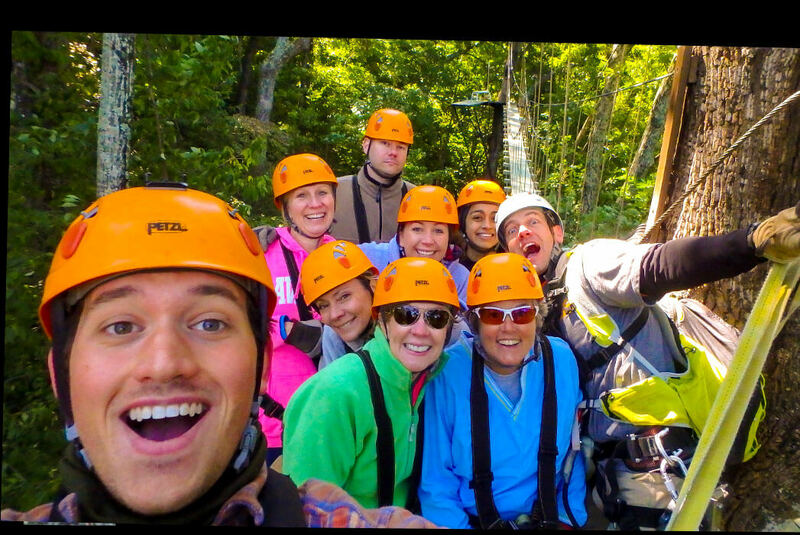 I've been ziplining before but this experience definitely crushed my previous ones! 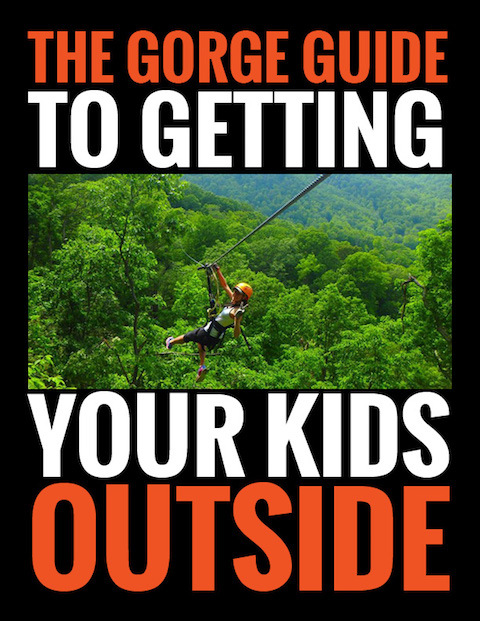 10 out of 10 would recommend.